After surviving a car wreck, Brita wakes to a world she no longer remembers because of her head injury. Robbie, the officer on the scene that night, befriends her. Suddenly she is a target, and someone wants her dead because of the knowledge hidden in her lost memories. 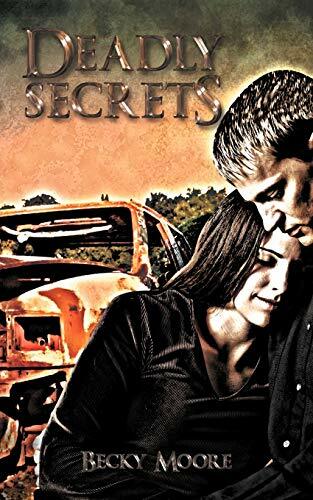 Robbie and Brita work together and uncover a deadly secret hidden in her lost memories. As their passion for each other turns into a love affair, so does the danger.